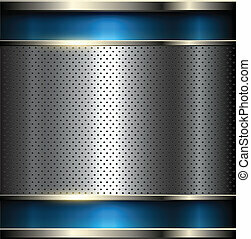 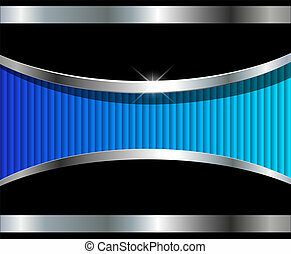 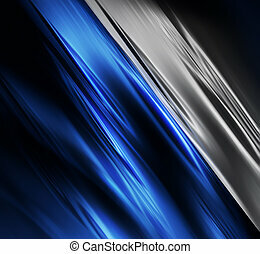 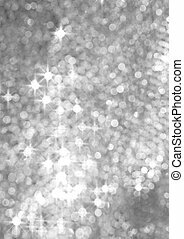 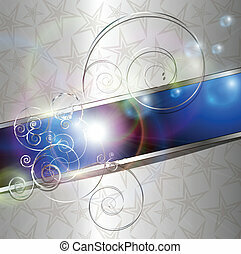 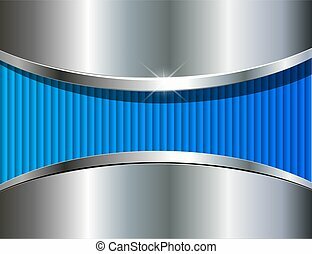 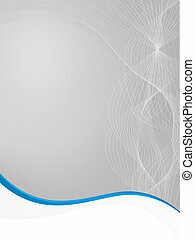 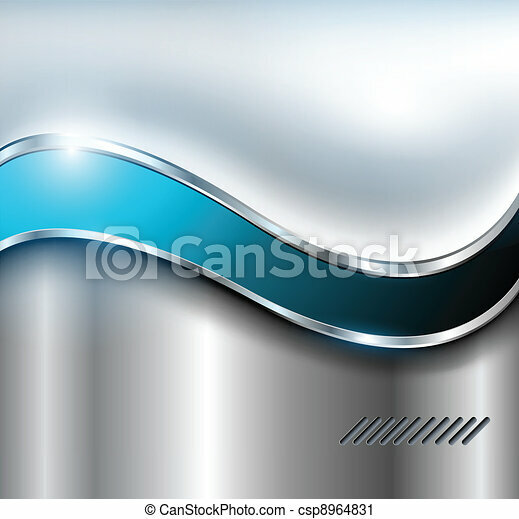 Abstract silver background, metallic with blue wave. 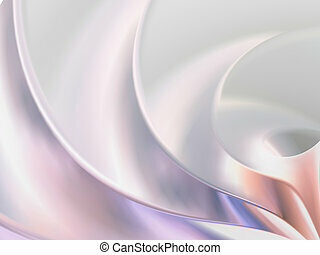 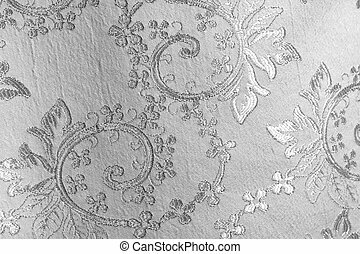 White background with flowers and leaves and silver wave. 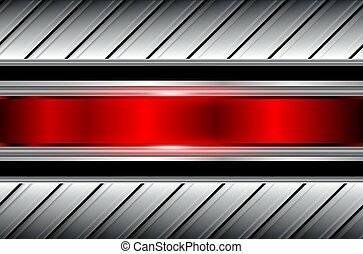 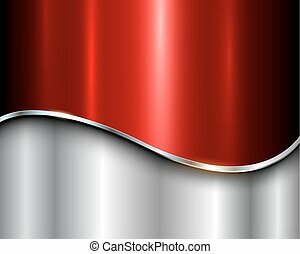 Abstract silver background, metallic with red wave. 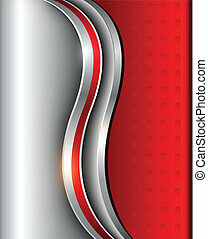 Abstract silver background, metallic with red, vector 3d illustration. 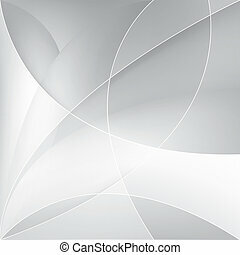 Abstract silver background, vector illustration. 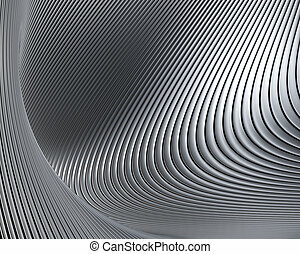 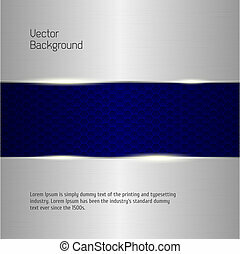 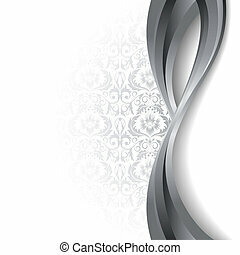 Abstract background silver blue, 3D vector design. 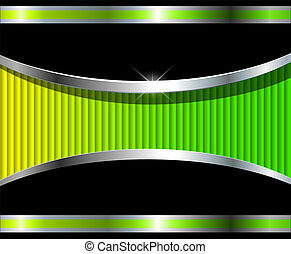 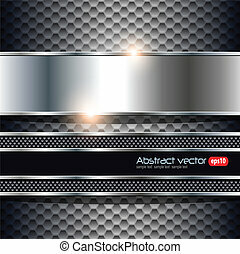 Abstract background silver green, 3D vector design. 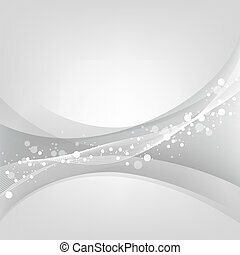 Abstract background, metallic silver, vector. 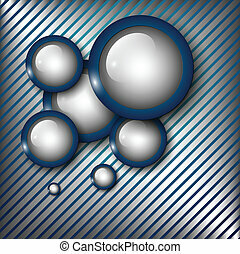 Abstract background metallic silver, vector. 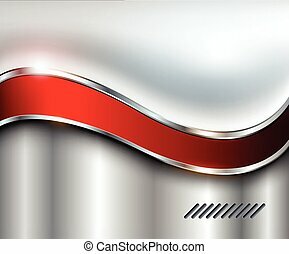 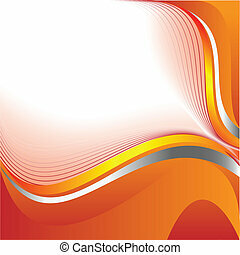 Abstract background silver red, shiny metallic vector illustration. 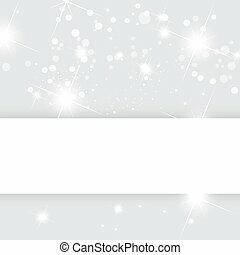 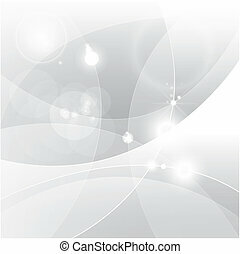 Abstract background, metallic silver banners, vector. 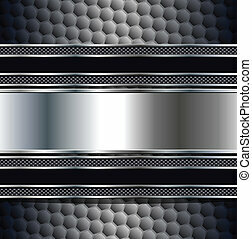 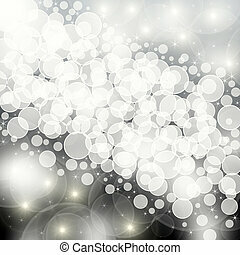 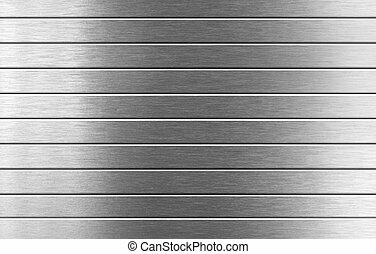 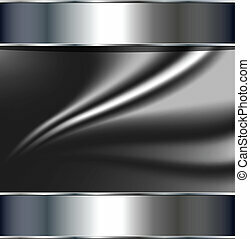 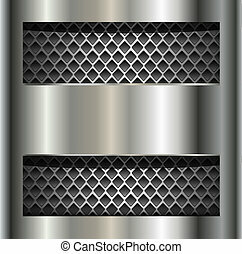 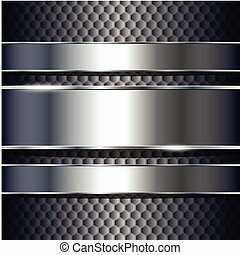 Abstract background, metallic silver grey, vector.